A pair of well loved shoes. I will admit to geeking out on running sometimes. I can be a bit tweaky as well. Like when I cut up my brand new pair of Vibram Five Fingers and then sewed them back up to fit my webbed toes. It didn't stop there. I had to cut the straps off as well because I didn't like how they pulled around at my heel. 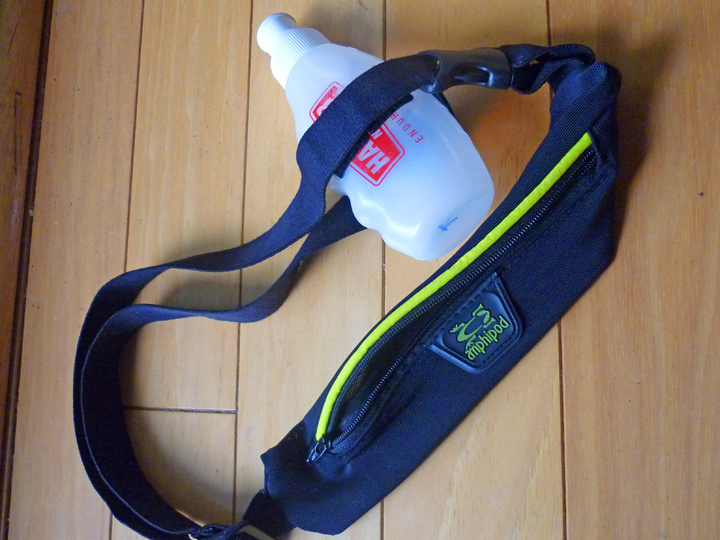 Then I bought one of those Amphipod running belts (which I love by the way) and added velcro to it so I could attach a single gel flask. Its not ideal, but its a do-able solution for shorter runs. It seems like I'm always altering something to suit my needs. Easy peasy modification to belt. Being tweaky is often challenging, though. I'm hardly ever 100% satisfied with anything. Take my art for example. Instead of stretching new canvas, I make painting after painting on the same canvas because I'm never happy for more than a week with anything I create anyway. I'm driven to destroy, recreate or improve my work. As long as its in my possession I'm compelled to change it. My transition to barefoot and then minimal running is my love for process and improvement on a larger and more proprioceptive scale. And just like my canvases, it seems there's always something I can improve upon. Always. As long as I'm running. I recently scored a new pair of Merrell Pace Gloves thanks to bumping into Jon Sanregret at the Rodeo Valley 50k. It was a good thing too, because mine were getting pretty worn down, not to mention they were half a size too small. Yeah. 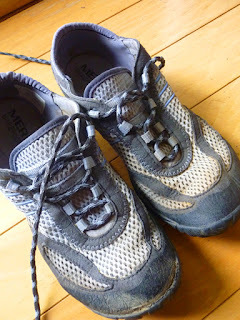 I settled for my original size Merrells out of desperation. Options for buying minimal shoes are sorely lacking here. Even Fleet Feet (the biggest running store in my area) doesn't carry a true zero drop minimal shoe. The only store carrying what I wanted was REI, which tries to cater to "all things outdoors" so their knowledge in specialty areas like minimal shoes are somewhat limited. I probably knew more about the shoes I was buying than the sales rep. 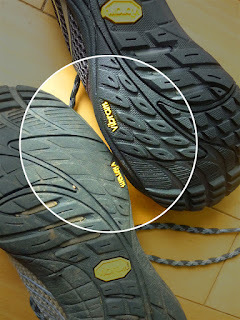 I wanted to see how much "wear" I gave these shoes so I compared the old sole tread to the bottoms of the new Merrells. Wow! I got some serious use out of these shoes! And it was obvious. I could tell they were getting slippery. 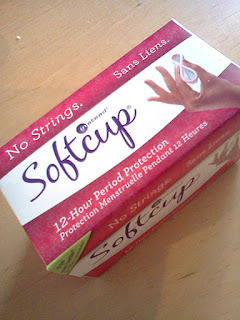 Since purchasing them back in April of last year I've used them in almost every situation. On trails and roads, for sprinting and gym work, for scrambling on boulders and in a run-bike-kayak triathalon where I never took them off. They've been through mud, water, sand and gravel. 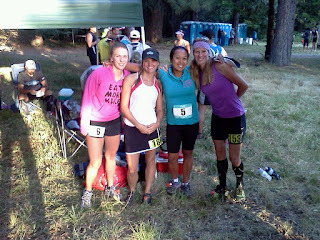 They've gotten me through a 10k, a triathalon, an 11 miler, a half marathon, a trail marathon and two 50ks. They've been a good shoe. They've been my only shoe (well, besides my huaraches and my recent acquisition of a pair of Merrell Dash Gloves). The bottom of the sole will tell all. My form has completely changed. New Balance ultra motion controls with worn heel tread. Purchased Circa 2004. I can't believe how heavy these are! a small amount of heel-striking. Purchased Circa 2009. 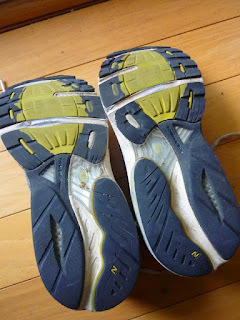 These are my soon-to-be-retired-from-running Merrell Pace Gloves. Purchased circa April 2011. The majority of the wear is on the outside midfoot. I think these may still be a good everyday shoe, if I can get all the mud out. I find it interesting that I had so much wear on the middle of my midfoot on both pairs of motion controls. 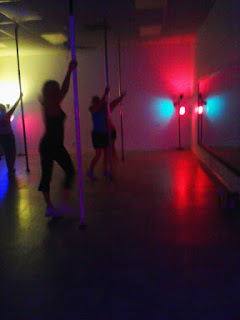 I'm guessing that this is where I was "pushing off" as opposed to lifting. I don't seem to have that same wear spot on my Merrells. Most of the wear on my Pace Gloves is on the outside midfoot which I find interesting for the serious pronator that I was. Proof that running minimal or barefoot forces a completely different form. My barefoot running probably also strengthened my feet to a certain degree and corrected some of my over-pronation. I find it fascinating that when I read posts from women in my "regular" running groups on Facebook that a few of them are hesitant to wear minimal shoes because they fall into the "I need more support than that" category. A category I placed myself in just two years ago. I admit that I also had no idea that I could correct this with patience, training and a gradual transition. Who'd a thunk?? I sure as hell didn't. In my constant search for improvement I do wish I could find a minimal shoe that I can use at the gym. Ultimately, I'd like to find a gym that would allow me to go barefoot, but that's a stretch right now. The one thing I've recently noticed is that my balance is much more stable in my run-of-the-mill Vans as opposed to my Pace Gloves. My toes tend to rock back too far in the toe box in my Merrells while doing squats, deadlifts or most of my heavy lifting. I feel much more stable in a shoe that is evenly flat without the upward curving toebox. So I've started wearing my Vans at the gym except on days that I have to do any kind of jumps or running (like my hurdle jumps). They're heavy though and I hate that. I've been spoiled by my lightweight Merrells. Pretty cool to see the wear comparisons..
Will the gym let you wear something like Invisible Shoes huaraches? The 4mm's are pretty close to barefoot since it's just the sole, and they lay out flat. That's one thing I don't understand: why do minimalist shoes have toe springs? I think it's the toe spring in my Vivo Barefoot Ras and Neos that make walking less natural than when barefoot or in traditional sturdy footwear. 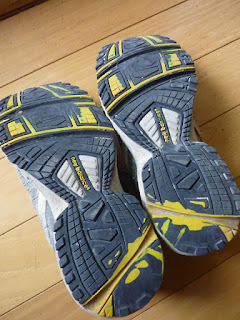 They're really comfortable and I can run in them, but walking just feels odd - which it doesn't when I'm barefoot. 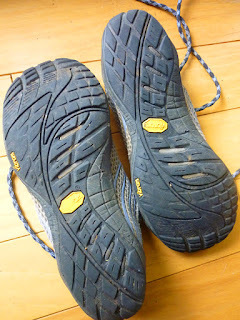 Your Merrell soles look almost identical to mine! That spot on the forefoot is just about bare, and the rest of the shoe isn't bad at all. "In my constant search for improvement I do wish I could find a minimal shoe that I can use at the gym." Thanks klanger! I just may check that out. Appreciate the link! Not a problem. I'm glad I could help. You may also like Kigo Footware (a US based very eco-centric small company). If you are interested, at Kigo there is a 22% off in April due to Earth Day (but please e-mail their customer service before you make an order, because I can't say for sure if the sale is for everyone or it was an offer just for me :-D). PS. I came here from "Run Barefoot Girl" Podcast "Honor roll".